Liverpool electro-poppers Ladytron have had their fair share of genre wave-riding. Wading through the rise of early 2000s dance-punk, nu-rave and the more recent chillwave, the ‘Tron still deliver a sincere effort of synth-ridden music–void of current buzz and trending–with Gravity the Seducer. The album starts with “White Elephant,” with Helen Marnie’s signature dream pop-meets-new wave vocals over a haunting, almost Eurythmic-style display of synths. Songs like “Ace of Hz” and “Ritual” deliver the same textural landscapes; dreamy, lush vocals and simple percussion arrangements. One can harken back to the days of Stacey Q or, although a stretch, ’90s Latin freestyle. It seems the songwriting has become more focused than past efforts – the groove being put second to structure. “Altitude Bliss” and “Ambulances” work effortlessly as trip-hop/ambient pieces, ready to smash Ladytron’s lo-fi past into pieces. These tracks scream M83 rather than Peaches or Ladytron’s earlier contemporaries. The album closes with “90 Degrees” and “Aces High,” both testaments to the textural theme of Gravity the Seducer. 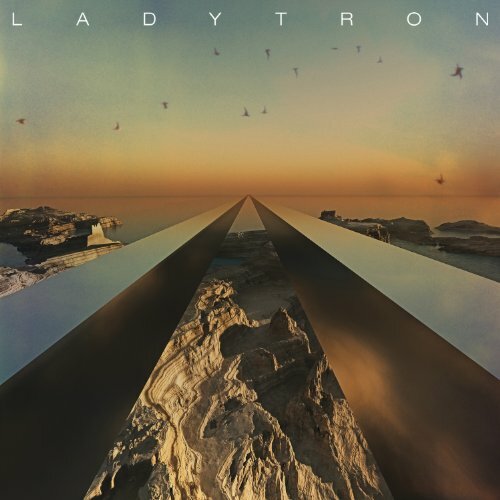 By now, you can agree that Ladytron isn’t trying to “tear up the dance floor.” Maybe it’s because their fans are no longer “seventeen” and are used to a Brian Eno-seduced world of ethereal pads and reverb. Thankfully, the evolution was gradual and not an unwelcomed surprise.